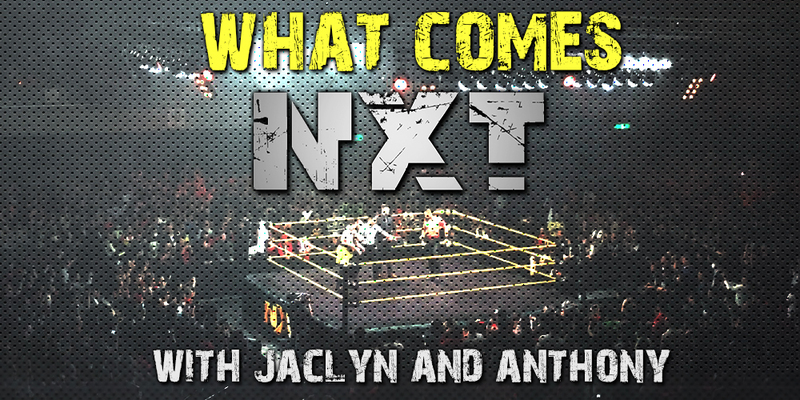 This week Jaclyn and Anthony talk about episode 486 of NXT on the WWE Network and Hulu featuring EC3 vs. Adam Cole! They run down the events of the show and give it their personal 1 out of 5!!! Plus a full review of NXT UK Takeover: Blackpool!!!! ← Level Your Gear #48 – Wooby Time!